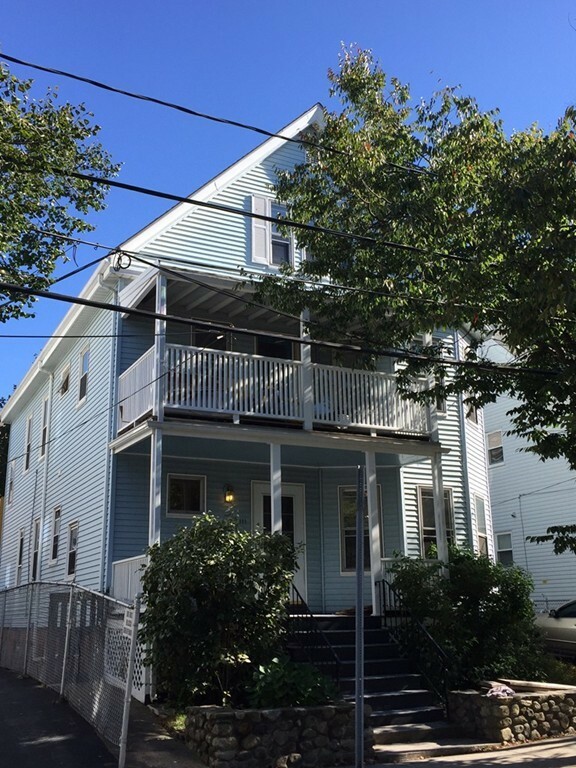 Directions: Broadway To Rogers St.
You'll love the space this freshly painted and refurbished 1st floor unit offers!! The living room opens to the dinning room, both rooms with wood floors and high ceilings. The spacious eat in kitchen offers ample cabinetry, a gas stove, refrigerator, and added convenience of an IN UNIT washer/dryer! A spacious first floor bedroom and another bedroom on the second floor making a great set up for roommates. This convenient location has a walk score of 85! Just minutes to Tufts University, Ball Square, the walking path to Davis Square and many fabulous Ball Square eateries. So close to the ever popular Lyndell's Bakery, a cafe at the Common Grounds, the Ball Square Cafe & Breakfast Inc or Kelly's Diner for a great start to your day! Check out the Taco Party or the newly opened Semolina Kitchen and Bar for lunch/dinner!! Friendly neighbors, nice landlord, great location-SCORE! Disclosures No pets, no smoking, no exceptions.